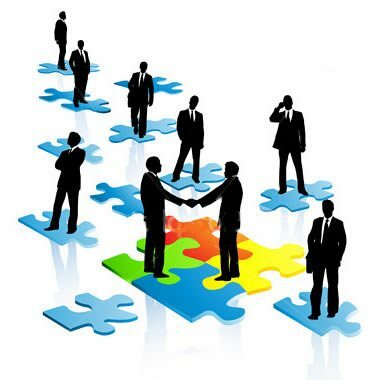 If you are involved in MLM or any other business you need to always network, all the time. This will not only help you to find customers and business partners but it will also help you in other areas of your life. As you network, you will find friends with common interests over time which you can only benefit from. I don’t know about you, but I’m the kind of person who loves people but always find it difficult to leave my other activities to spend time with friends. Dani Johnson says that’s because I’m a Ruby, a person who is always trying to beat themselves and do better than others and someone who always has 10 things on the go – she’s right, I always have a ton of stuff on the go. One way that you can always network is to attend all of your company’s events. You might not be motivated to do that in the beginning, but it’s going to help you in the long run, believe me, I know. For traditional business and sales, most cities have chamber of commerce mixers or associations that meet regularly where you can always network, just stay connected and network. I know I need to take the time to build relationships, to always network and I’m a lot better then I was 20 years ago. How about you? Do you always network? Comment below to let me know how you are doing.